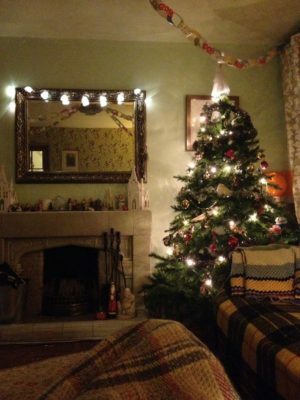 Traditional Christmas Tree Decorations always make the space cozy, sweet and warm. What are the ways to decorate your house in a traditional way? 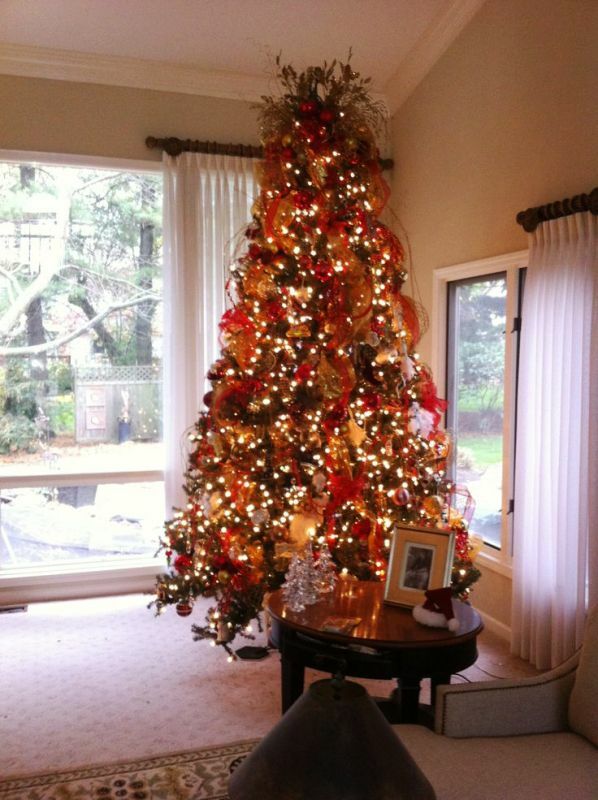 Red is the most traditional color for any Christmas, but you may also decorate your house in blue or silver. 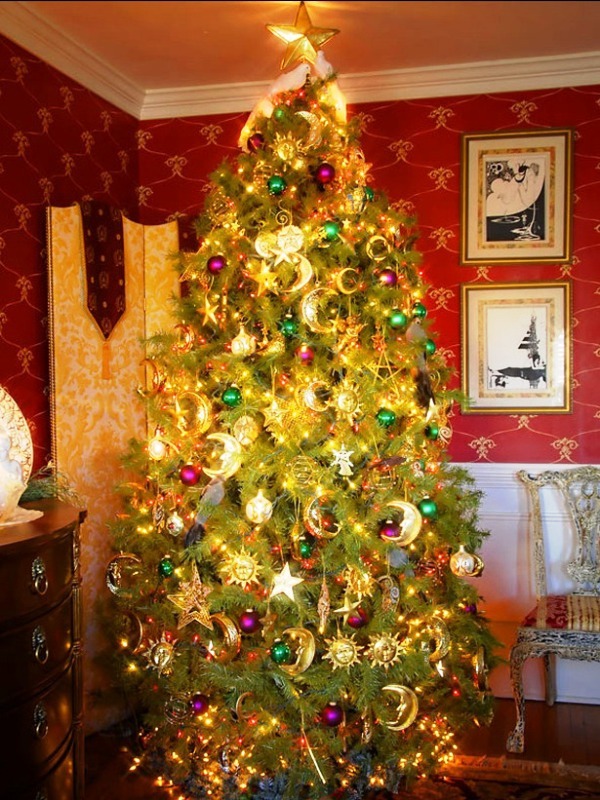 Decorate the Christmas tree with balls, garlands and other decorations. Pay attention to the mantelpiece as it’s the second important place in your house. Put wreaths and herbs everywhere, especially on the staircase. Candles and stockings are very traditional and add some warm coziness to the place. And, of course, put some presents under the Christmas tree – this is the best and most pleasant decoration!